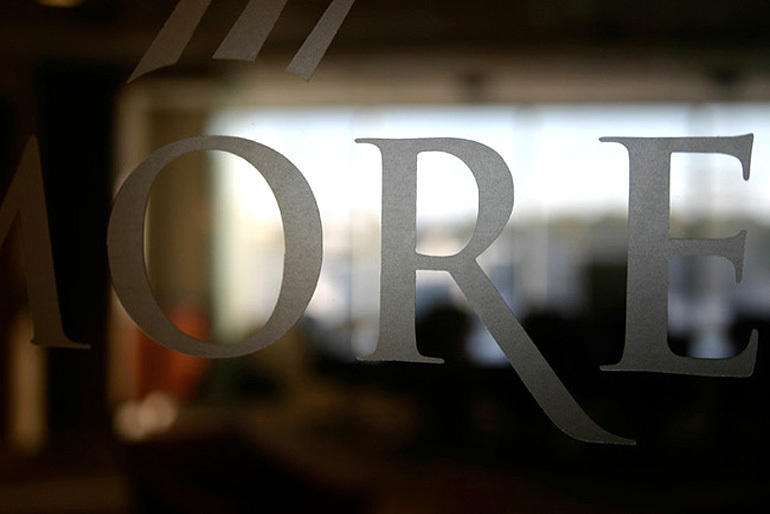 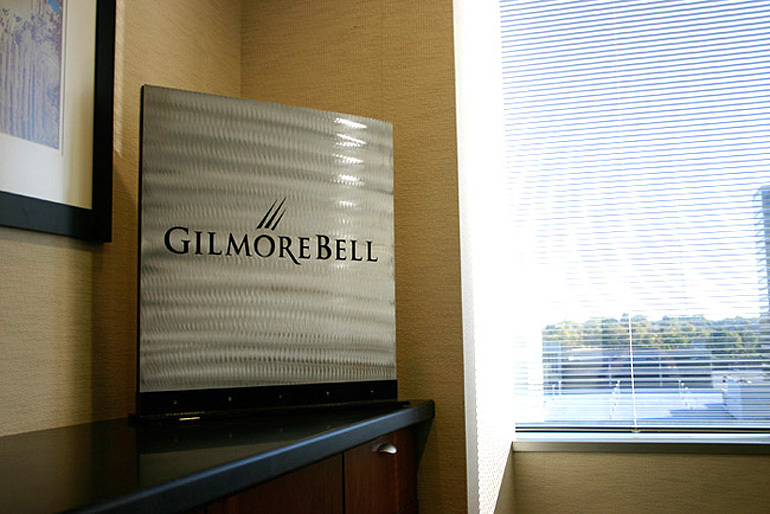 GilmoreBell is one of the leading public finance law firms in the United States. 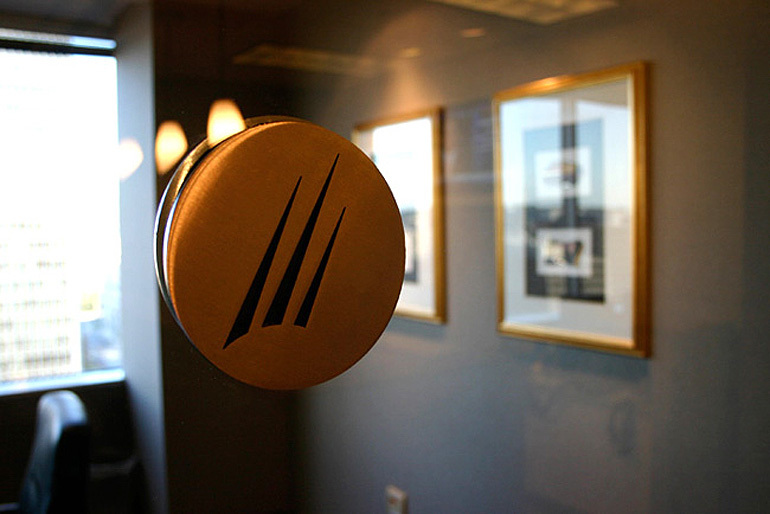 Our team performed a branding study that quickly evolved into a full re-design of their identity, print media and website. 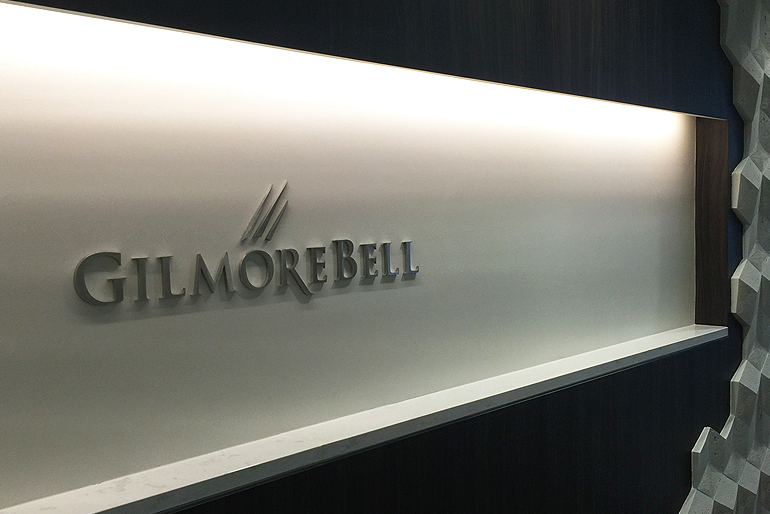 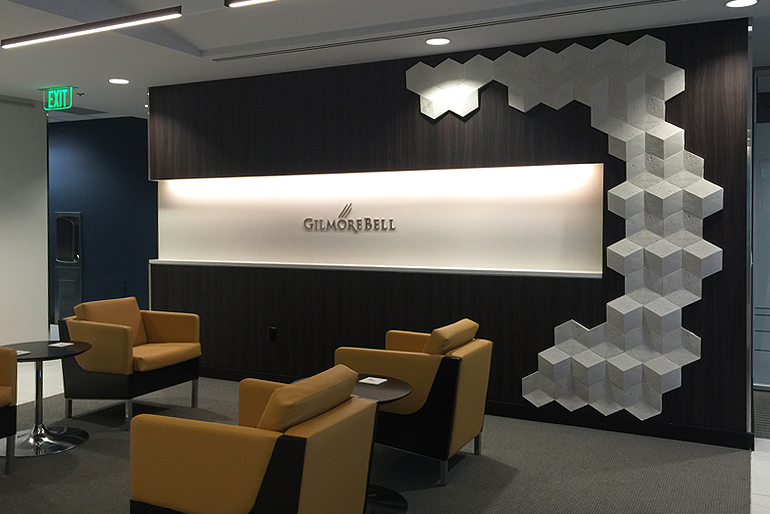 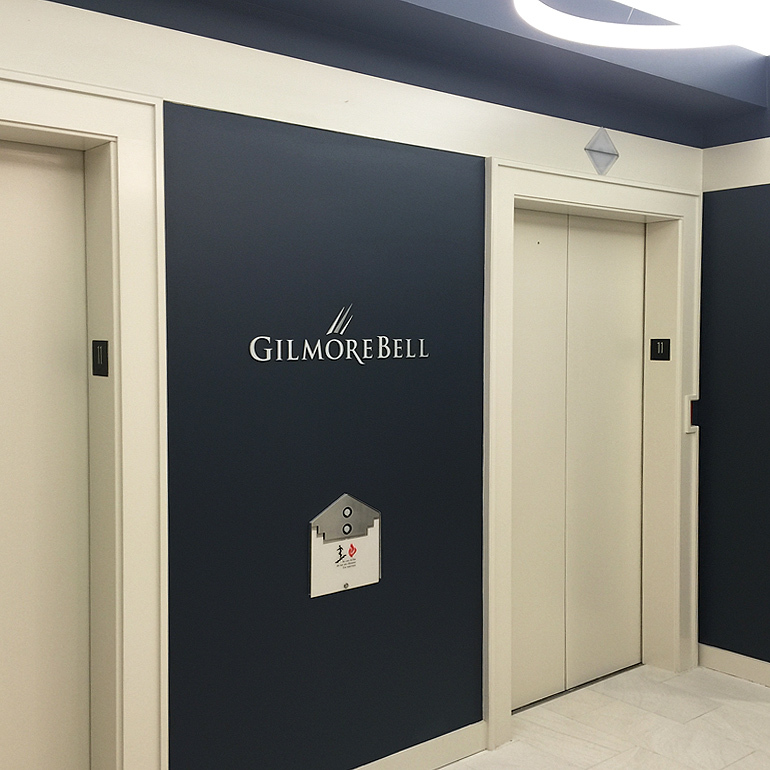 We also worked with GilmoreBell to design internal signage and display graphics in their offices spanning several states.